AXIS Capital Holdings Limited president and chief executive Albert Benchimol will serve as an external member of the Lloyd’s Council starting February 01, 2019. The former PartnerRe chief financial officer chairs the Bermuda Insurers and Reinsurers Association and is a member of the Insurance Development Fund Steering Committee. His experience also includes time spent at Reliance Group Holdings and at the Bank of Montreal. Meanwhile Victoria Carter, who has worked for the Lloyd’s market for nearly four decades, has been appointed as working member. Carter, the first female founder of a Lloyd’s broking house (Dunn & Carter Ltd), is vice chairman of global strategic advisory at Guy Carpenter. A trustee of the Lloyd’s Charities Trust and a board member of the Lloyd’s Community Programme, she previously chaired UK and Europe at Towers Watson. In addition to the upcoming arrivals, Canopius AG executive chair Michael Watson has been re-elected as an external member. He currently serves on the board of the Lloyd’s Market Association and Weston Insurance Holdings Corporation. 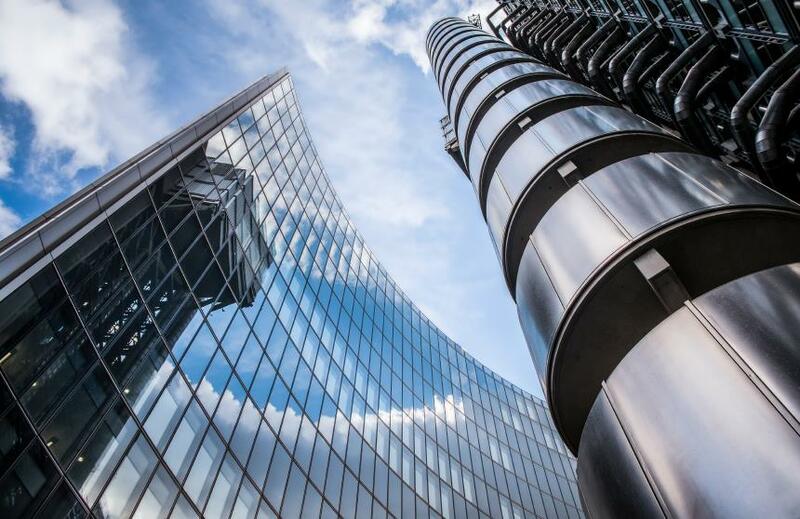 “We would like to congratulate all new members on their appointment and we look forward to their contribution to the work of Lloyd’s Council,” said the insurance market in its announcement.